I'm a cop. I'm tough. I carry a gun and a badge and I've collared enough perps to have a reputation. So how is it a cream puff blonde in a full-skirted dress and pink canvas sneakers is the one to make me question how I've lived my life? Between you and me and the maple tree I shot during target practice last year, I don't mind much. Madison Night (the cream puff) is tougher than most of the women I've met. I'm the first to admit how wrong I was with my first impression. Okay, I'm not the first. Peter Randall was the first. Yes, that's Dr. Peter Randall, on-call psychiatrist for the Lakewood Police Department. My predecessor, Captain Washington, made it mandatory for everybody in the precinct to pass mental evaluations, and after I became Captain (when he retired), I convinced Peter to stay on retainer and be available to anybody on the force who wanted to talk. Don't judge. It was a good idea. And I thought it was only fair to lead by example and let the other officers know I walked the walk and talked the talk. They didn't have to know what we talked about. 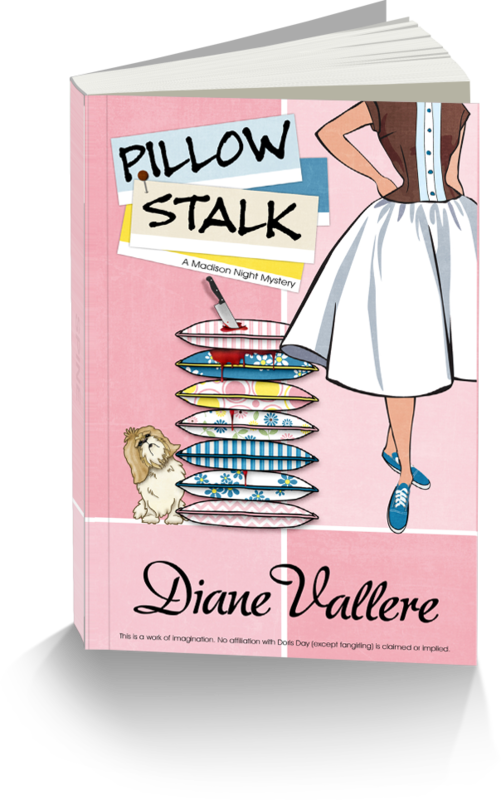 Until I met Madison Night, I slept very well at night. 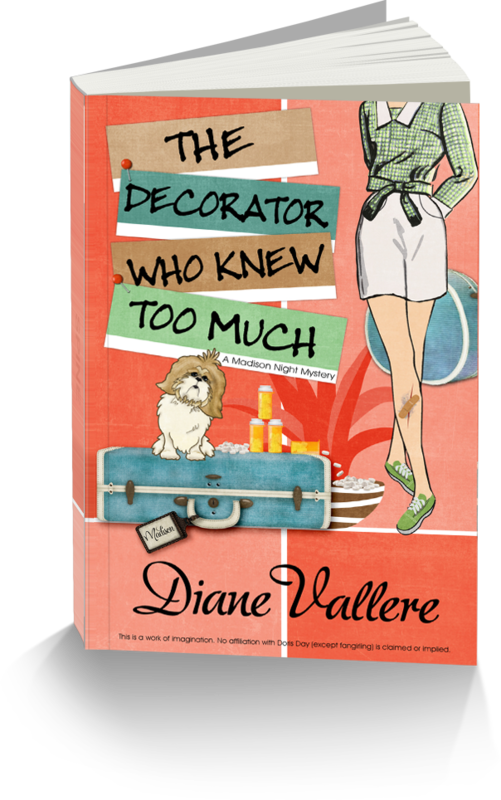 But a paint-chip wielding decorator with blond hair, goofy clothes, and a Shih Tzu, for cryin' out loud, made me take stock in my life. And to tell you the truth, I'm not all that sure I like where this is headed. See, Madison is in a relationship with her handyman. I saw that coming from a mile away, and I was man enough to bow out of the race and make the decision easier on her. She moved on, so I moved on. That's life, right? Except I'm starting to think I made a mistake by backing down. The last I heard from Madison, she was in Palm Springs with Hudson James, but things weren't going all that smoothly. And guess who she called for help? Yours truly. It takes a special skill set to work your way up from police officer to lieutenant of homicide to captain. You gotta be insightful. You gotta be a risk taker. You gotta be able to assess clues and figure out what they mean. I've assessed the clues, and I'm pretty sure I know what they mean. Now the question is, what do I do with that knowledge? If this were a case, I'd bust it wide open. 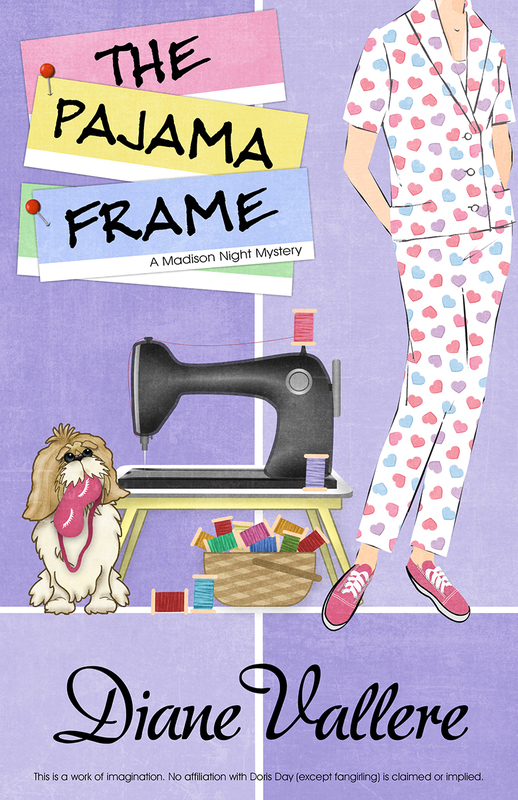 Find out more about Madison Night, Hudson James, and Captain Tex Allen in THE PAJAMA FRAME, Madison Night Mad for Mod Mystery #5, coming February 28! 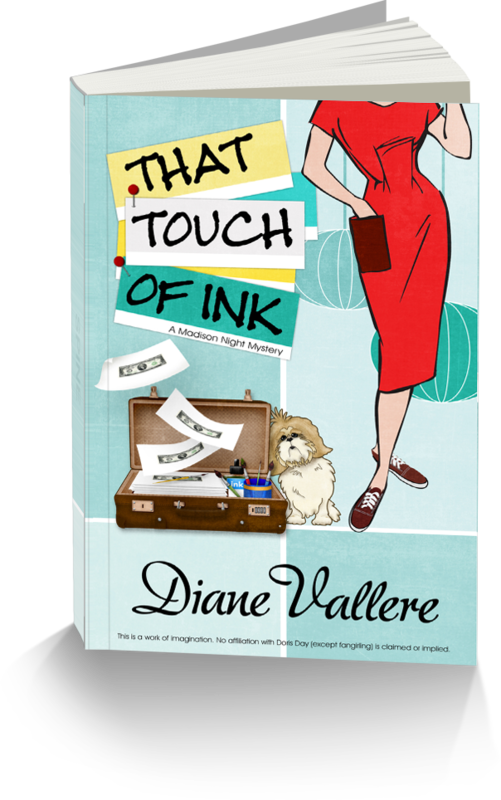 ...or if you haven't yet met Madison & Co, check out the whole series! 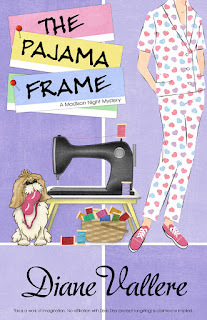 Can't wait to hear/read more about Madison and Tex in THE PAJAMA FRAME! 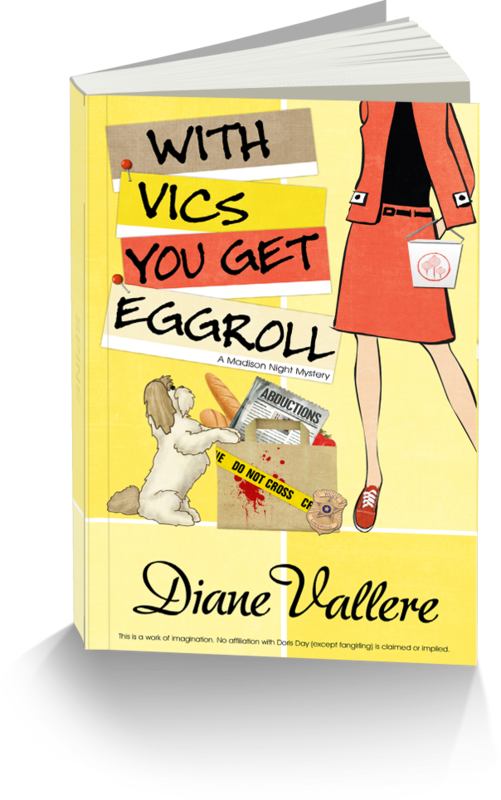 I can't wait to read more! !